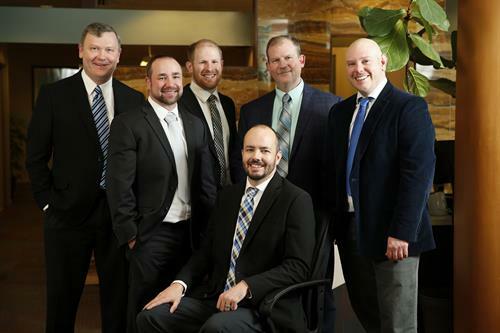 Altman, Rogers & Co offers audits, reviews, compilations, tax planning/return preparation, and management advisory services in our Anchorage, Juneau, and Soldotna offices. Our firm also provides election and tabulation services, and is proud to have an expanded staff of accountants to provide client accounting services including bookkeeping and payroll. Head south on C St. coming from dowtown. We are in the 4 story white professional building just past Popeye's on the right.